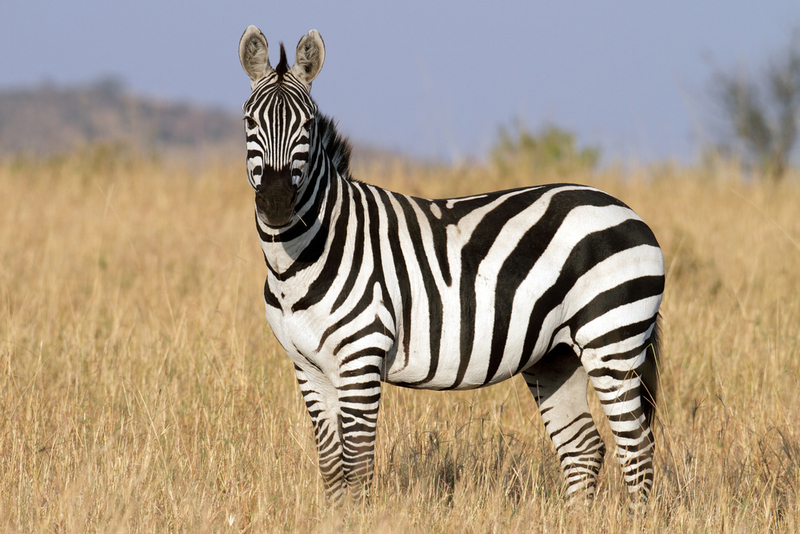 Zebra. . HD Wallpaper and background images in the Animals club tagged: animals nature zebra. This Animals photo contains zebra, common zebra, burchell's zebra, equus burchelli, mountain zebra, and equus zebra zebra.